Simple Cat Eye Tutorial for Hooded Eyes - Try this Hack for Cat Eye Liner! Today I’ve got a simple cat eye tutorial to share with you. If you struggle to cat eye (and the struggle is real for me sometimes because of my hooded eyes), you have to try this method. I normally use the tape method but I saw this online at XOVain and it really makes a difference. Rather than going for a sharp line with my cat eye, I went for a curve! 1. After applying eyeshadow primer, use a lid brush to apply a shimmery light skintone shade to the lid. I used Darling Girl the Tragic Death of Mr. Stay Puft. 2. With a big base eyeshadow brush, apply a matte skintone shade to the browbone and hood. I used Kat Von D Liberatus from the Shade + Light Eye Contour palette. 3. Choose a neutral crease color and blend it into the crease with a soft dome brush. I used a peachy broown matte, Darling Girl #BreakTheInternet. 4. Line the upper lash line with a black liquid eyeliner. I used Urban Decay 24/7 Liquid Liner in Perversion. 5. Line up a makeup brush from the outside of your nose to the tail of your eyebrow to see where to place the curvey tail of your cat eye. Then draw on your cat eye. You can also add a shimmery highlight to the inner corner and under the brows if you like, or pop a light color on the waterline to make your eyes appear brighter. Oh Em Gee! 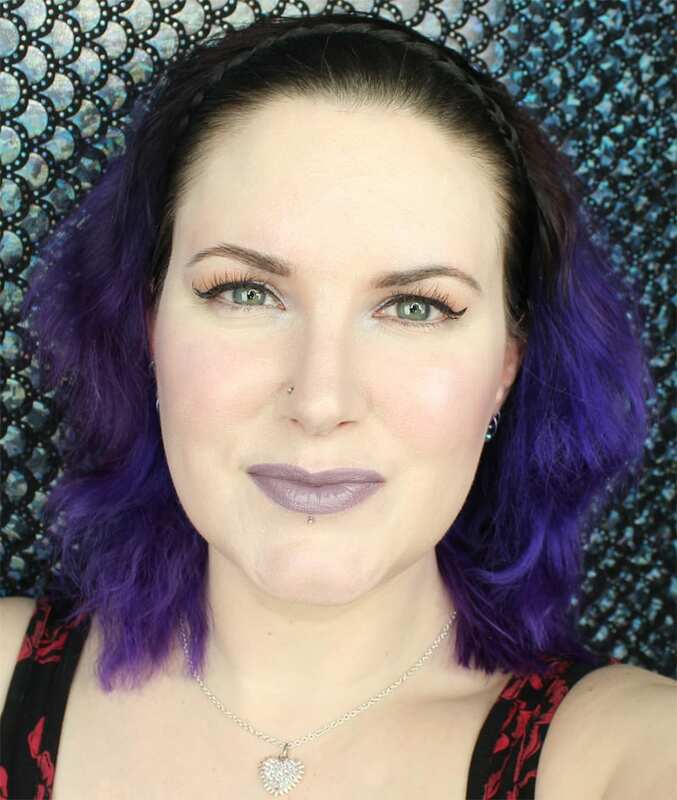 I have to tell you that the new Nyx Pro Foundation Mixer in Opalescent is amazing! I love how it mixes with my Cover FX Liquid Foundation in N0 and gives me a glow. I’ve gotten so many compliments on my skin with this combo. I feel like Nyx just keeps coming out with a ton of great products lately. I’m really impressed with it and glad I snagged it from Ulta. Still loving Colour Pop Marshmallow. It’s a neutral but definitely not boring. Soo pretty! I hope you find this tutorial simple and easy to follow. If you still prefer the tape method (which I like too), you can always apply a black gel eyeliner, then use black eyeshadow on top and smoke out that liner. That’s much easier for hooded eyes to wear. How do you apply your cat eye? 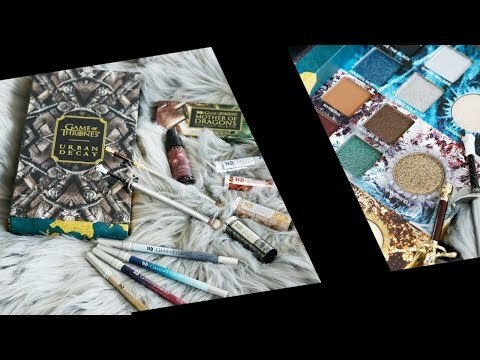 Previous articleUrban Decay Summer 2016 is Here! Lovely tutorial….I am IN LOVE with your lashes…they look fabulous! This is such a great tutorial! Marshmallow is my new must have shade- it’s gorgeous. Beautiful and great tutorial. I love a great cat eye. It is one of those things I love to add to really step up a look 😉 You look fabulous. hahah I struggle with cat eyes and hooded eyes! Great tutorial. Great tutorial! I’ll have to try this out! Perfect! Exactly how my hooded eye wings always turn out (if I get them right, haha)! I like the curve a lot. My eyes droop so this kind of cat eye is what I attempt (and usually fail at). Stunning, as always. This eye look is so classic and perfect. What a fantastic tutorial, and the end look is gorgeous! Great tutorial! I usually use the tape method, but this way is great for when I don’t have any tape. It’s so cute on you, too! I totally agree about Marshmallow. It’s fantastic! I’m so happy with Ultra Satin formula. It’s such a great formula!